Welcome to the personal web pages of Josip Lorincz, Ph. 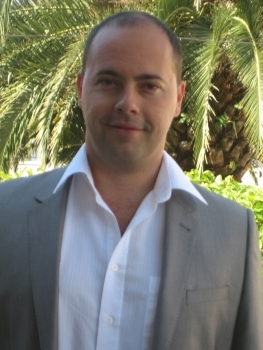 D. Josip Lorincz currently works as assistant professor (docent) in Faculty of Electrical Engineering, Mechanical Engineering and Naval Architecture (FESB-Split), University of Split, Croatia. On these web pages you can find details of the projects on which Josip Lorincz participate as well as his scientific and teaching competences. Moreover, web pages offer information’s about specific technical knowledge’s and professional certificates owned by Josip Lorincz. 01.03.2019. Sensors journal: Special Issue on "Green, Energy-efficient and Sustainable Networks"